It’s time again for another edition of Weird Stuff Wednesday! 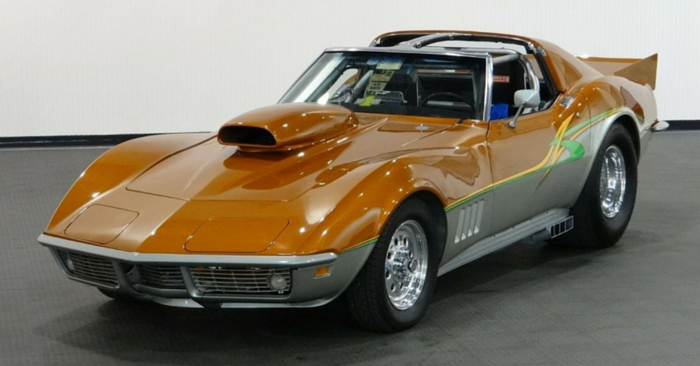 Of the millions of vehicles on Carsforsale.com, we’ve picked out a few of our favorites. This week, we geeked out over this Star Wars X-34 Landspeeder, drooled over this 2013 Morgan trike, and marveled at this one-of-a-kind 1993 GM Ferrari Testarossa Truck. Want to bullseye Womp rats out of something with a little more style? Need a more reliable craft to navigate the sand dunes of Tatooine? 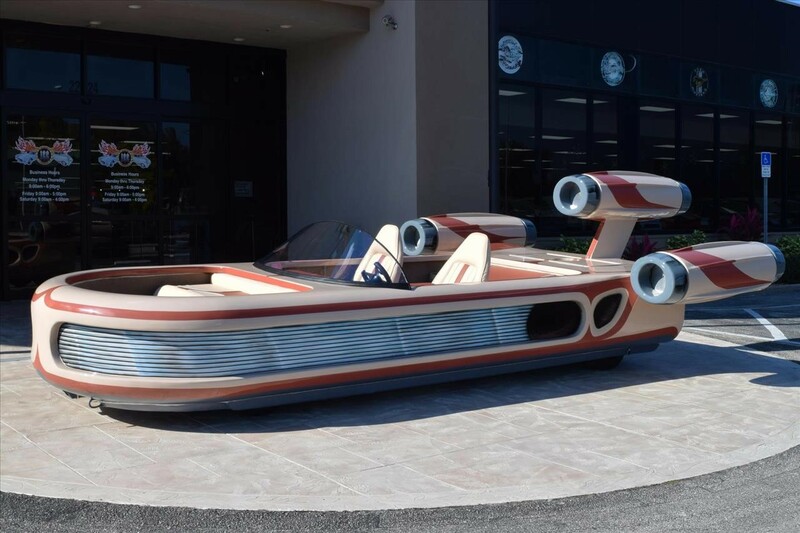 This Star Wars X-34 Landspeeder tribute is the vehicle you’ve been looking for! 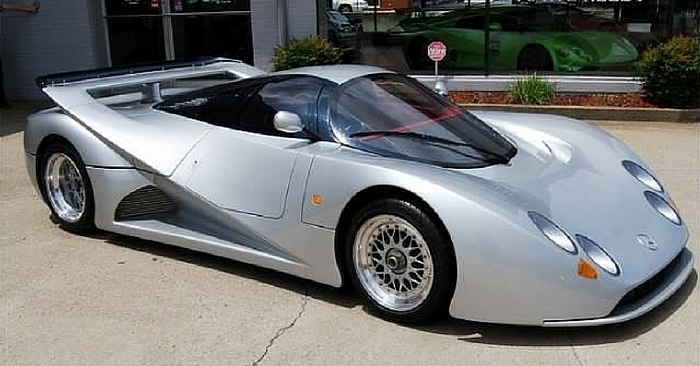 Although not fitted with fictional “repulsorlift,” this X-34 features air ride suspension on a custom chassis and is powered by a Honda Motor. It also features a Star Wars soundboard and custom stereo system. You may not make the Kessel Run in less than twelve parsecs, but you will surely turn some heads the next time you pull up to a fan convention. 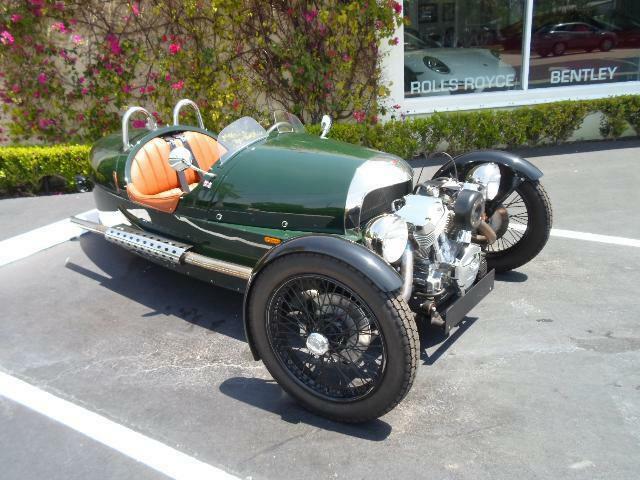 In 2011, after almost 60 years since last producing a trike, Morgan introduced its F-series inspired 3 Wheeler. 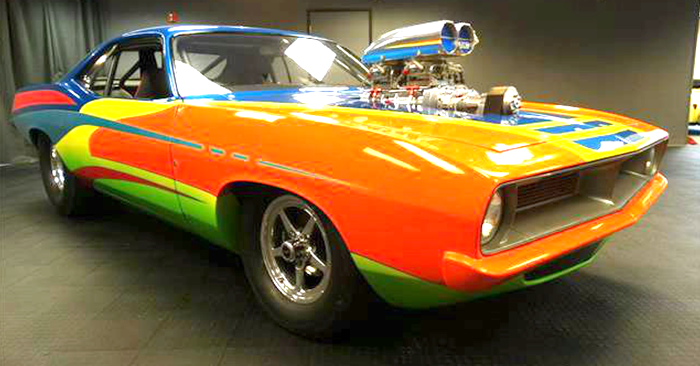 0 – 60 in 4.5 seconds, it almost flies. Reminiscent of a WWII Hawker Hurricane with a motorcycle engine where the prop is supposed to be, the interior happens to resemble a cockpit. It’s a 5-speed manual transmission with 116 horsepower, and this particular green machine comes with Union Jack emblems, tool kit, and car cover. Truly a one-of-a-kind find! This customized 1993 General Motors 3500 is decked out with a Ferrari Testarossa kit. 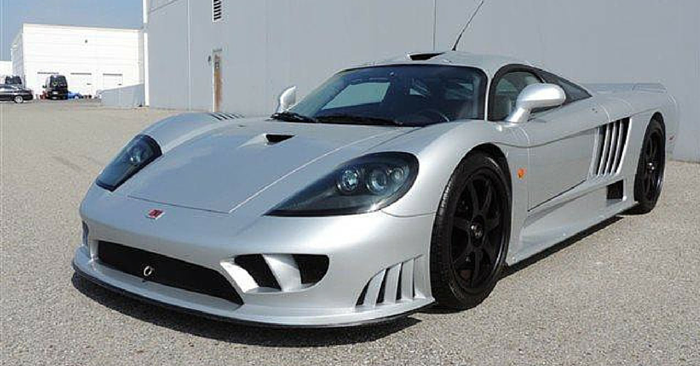 Perfect for hauling your Ferrari to car shows or taking vehicles to auctions, you are sure to be noticed. 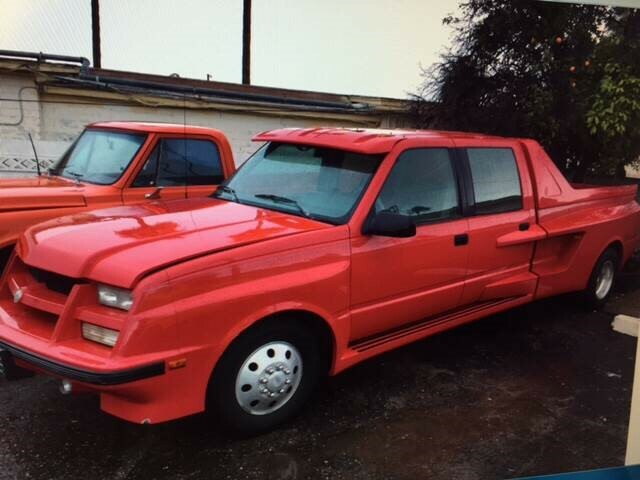 This Testarossa Truck comes with aluminum alloy wheels, tow package, and crew cab, as well as power locks, power windows, and tilt. Let us know in the comments which one of these fantastic finds is your favorite!